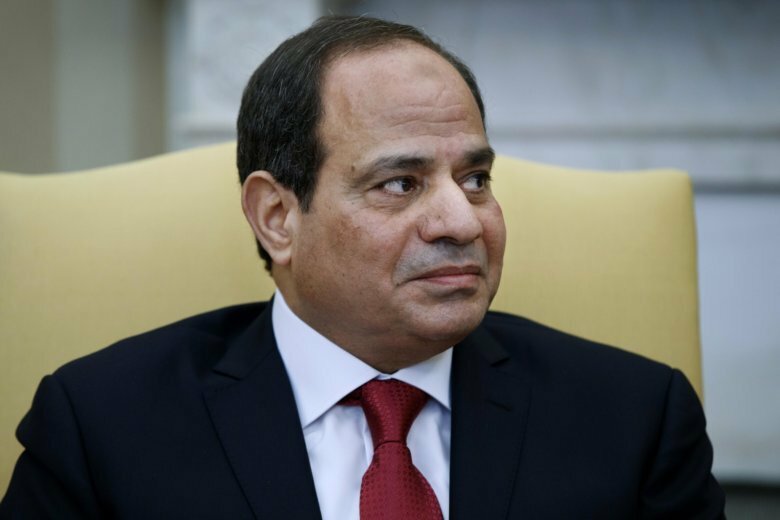 CAIRO (AP) — Echoing some of President Donald Trump’s rhetoric, authorities in Egypt are taking aim at an alleged barrage of “fake news” they say is meant to sow division and undermine the rule of general-turned-president Abdel-Fattah el-Sissi. Under a new law, the state’s top media regulatory agency can now use the “fake news” label to shut down social media accounts with more than 5,000 followers, without having to obtain a court order. Another new law allows blocking websites with content deemed a threat to national security. Government critics denounce the measures as the latest attempt to suppress dissent and silence what is left of independent journalism. Over the past few months, some 500 online sites have been blocked, as part of the state’s growing control over the media, according to an Egyptian watchdog, the Association for Freedom of Thought and Expression. Trump has repeatedly accused critical media outlets of being producers of “fake news,” labelling them “the enemy of the people,” and only lauding those that cover him favorably. Egypt’s government never said publicly that it was embracing Trump’s media policies, but el-Sissi, a staunch Trump ally, has made clear that he wants to see the media united behind him. Earlier this year, authorities shut down an independent news site after it published an Arabic translation of a New York Times article alleging that voters in this year’s presidential election were offered cash, food and promises of better services if they cast their ballots. The site’s editor was arrested. At about the same time, the editor of one of Egypt’s popular dailies — el-Masri el-Youm — was fired over an article that catalogued state-sponsored efforts to boost the turnout in the March vote. Election authorities said the article was an “insult” to the state, several staff members along with its editor, Mohammed el-Sayed Saleh, were questioned by prosecutors and the paper was fined 150,000 Egyptian pounds ($8,400). The head of the government’s new “rumor tracking unit,” Naayim Saad Zaghloul, said her staff is focusing on social media. “It is fertile ground for rumors to spread, and we have personnel in the field to monitor rumors and address them immediately,” she said.